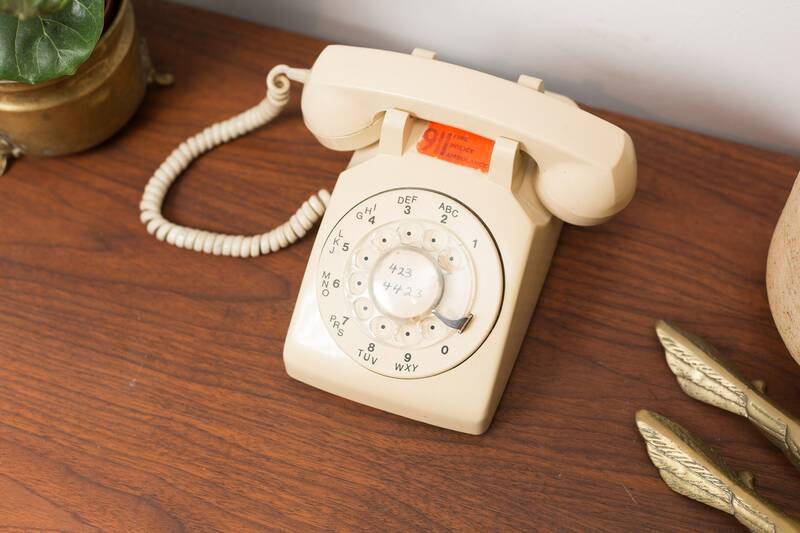 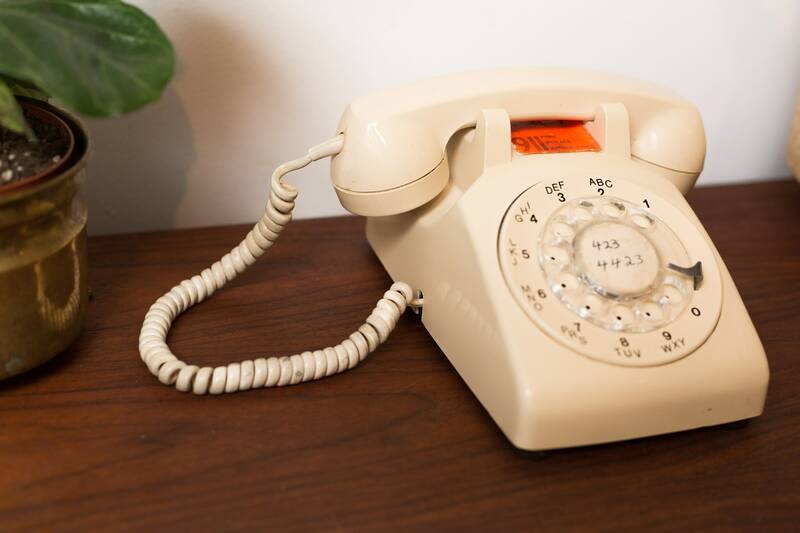 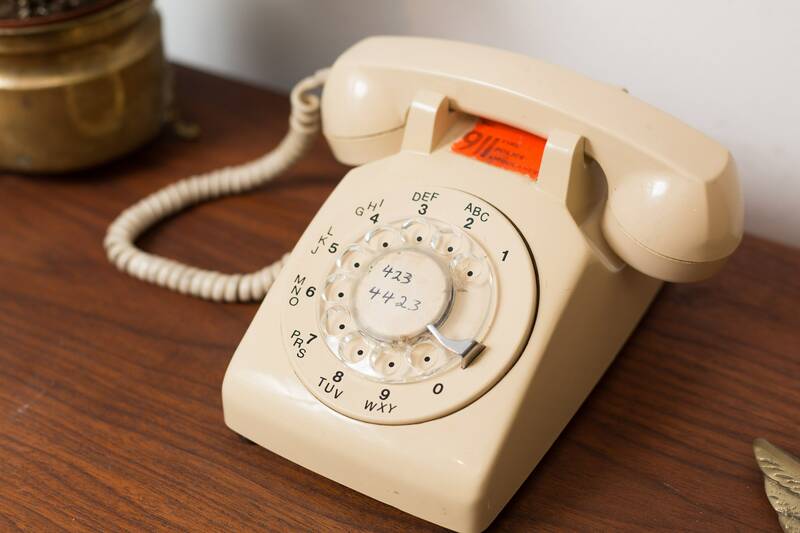 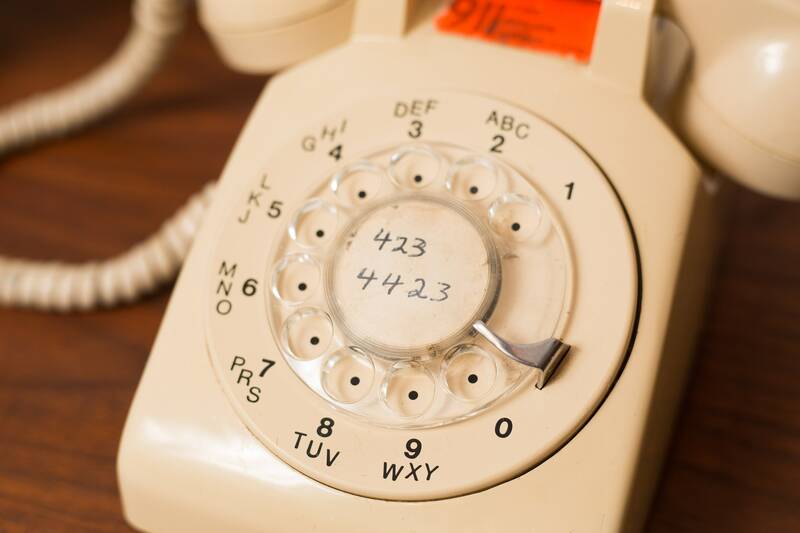 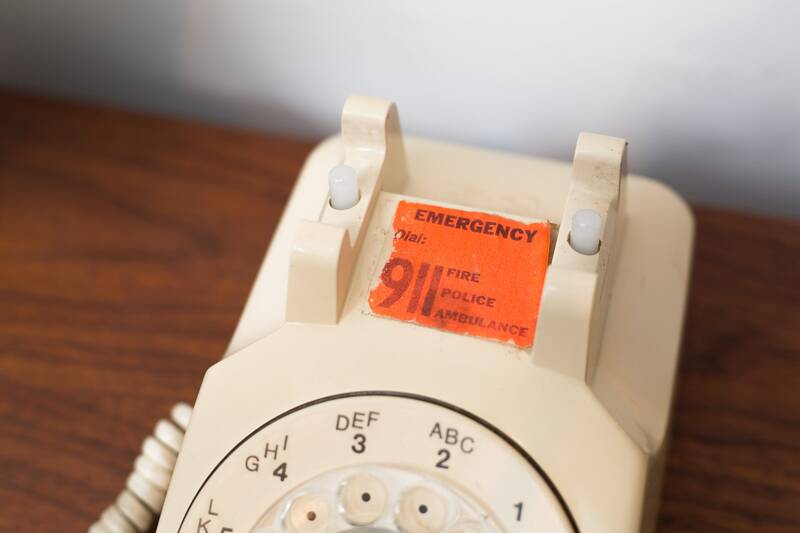 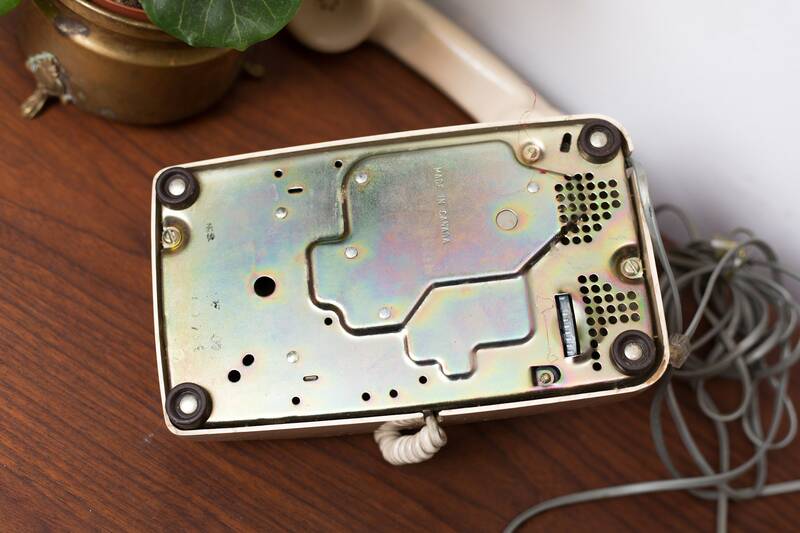 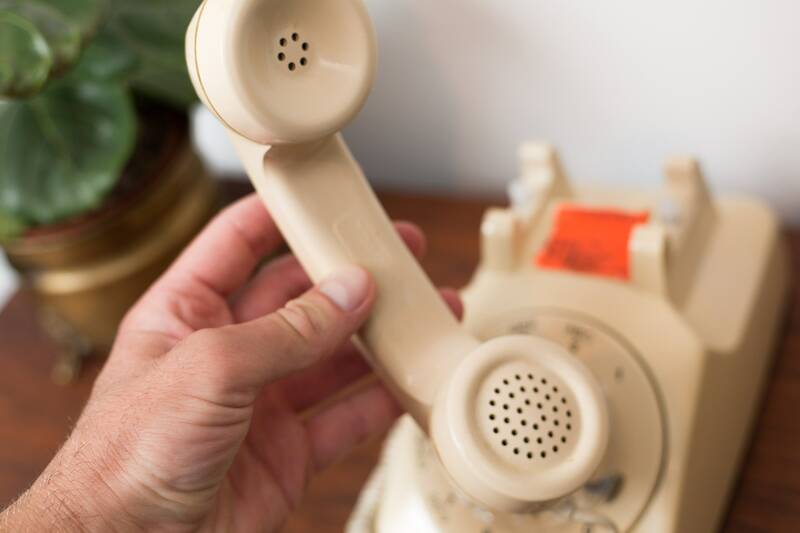 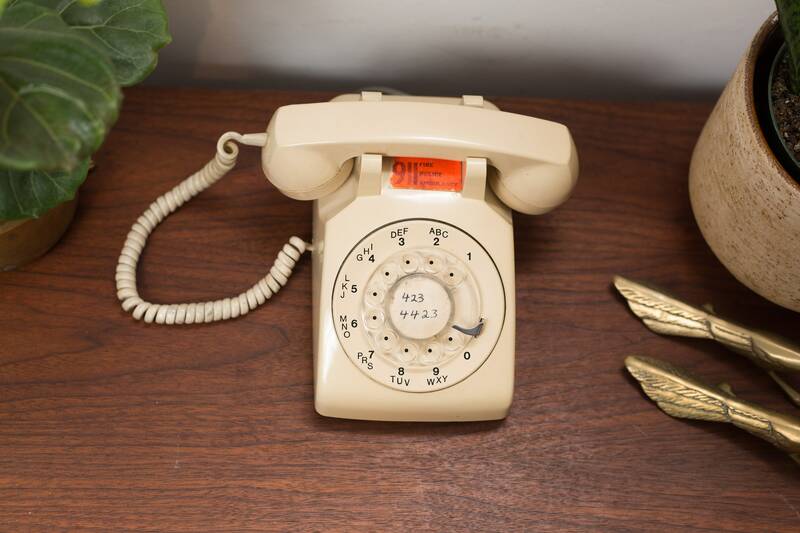 This is a fab peach colored rotary phone by Norther Electric, circa 1960's. 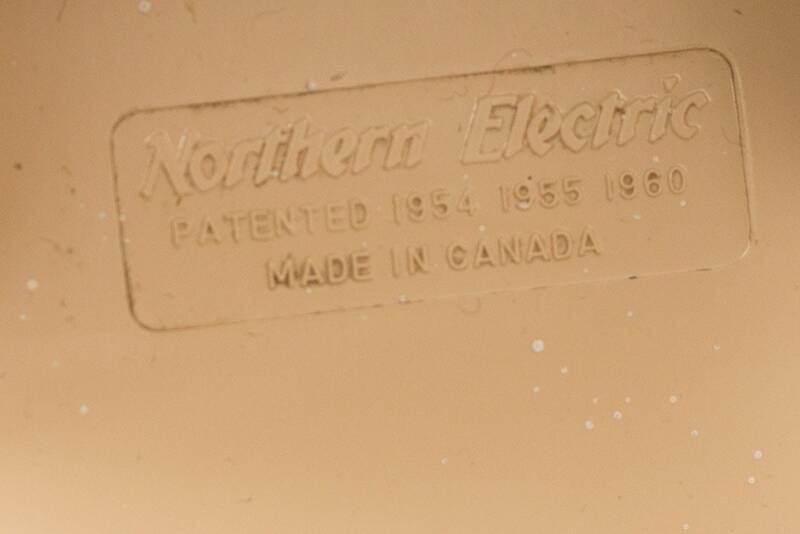 It is made in Canada and is in working condition! 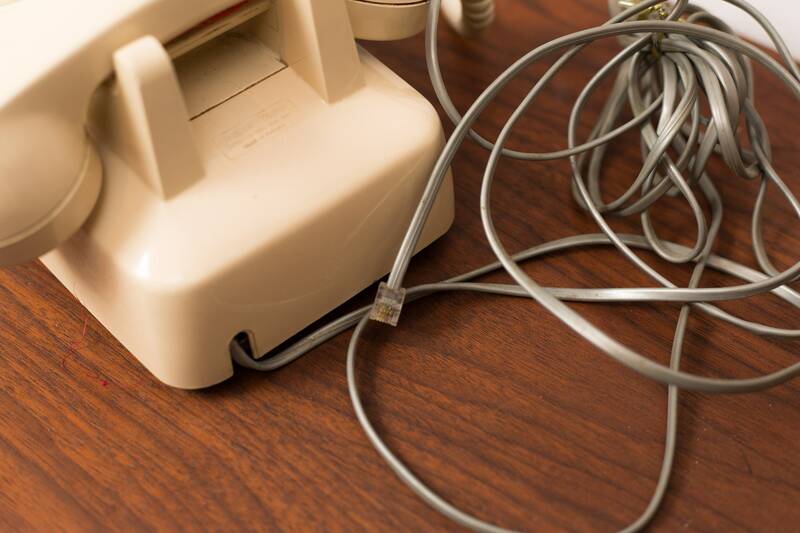 Condition: See photos for condition.